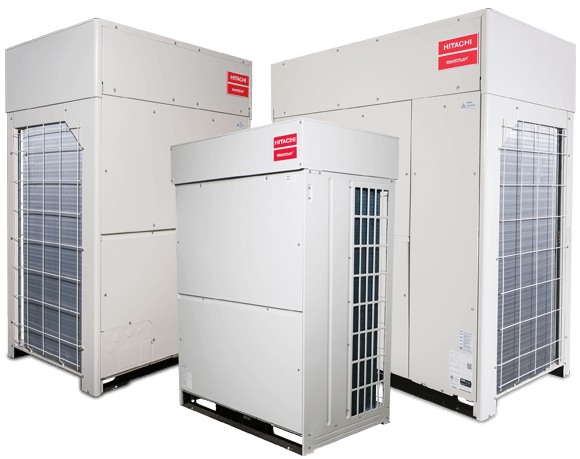 Heat pump systems can either heat or cool spaces. Hitachi SmartFlex™ VRF heat pump systems offer an extended operating temperature range: outdoor ambient temperature as low as -10° F (-23° C) in the cooling mode with a low ambient kit and as low as -13° F (-26° C) in the heating mode. Impressive operating ranges and high capacities at low and high ambient temperatures to meet diverse application requirements .